Naturally astringent for Oily or Combination Skin. 100% pure plant extracts with no preservatives. 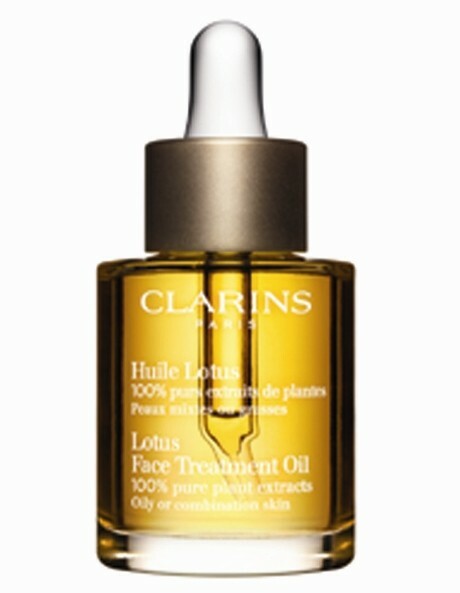 Clarins exclusive blend of Rosewood, Geranium and Lotus extracts purifies, tightens pores and refines the skin texture. Hazelnut Oil softens, soothes and seals in moisture to prevent fine lines.